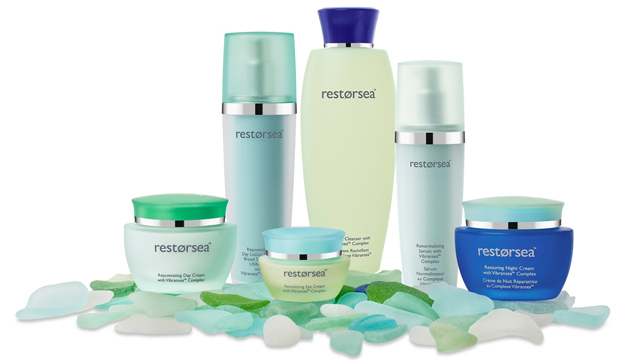 Q: Patti, I’ve used other products that led to the thinning of my skin – will Restorsea cause that for me? A: Of course not. The miracle of Restorsea is that our active enzyme provides the same benefits as glycolic acid but without the side effects. These are what you experienced in the past, as traditionally, the better the product worked, the greater the issues that came with it (thinning skin, redness and itchiness). For more information on how Restorsea provides same effects as glycolic acid but without the side effects such as thinning, peeling, flaky, red skin that is photo-sensitive to light, click here.